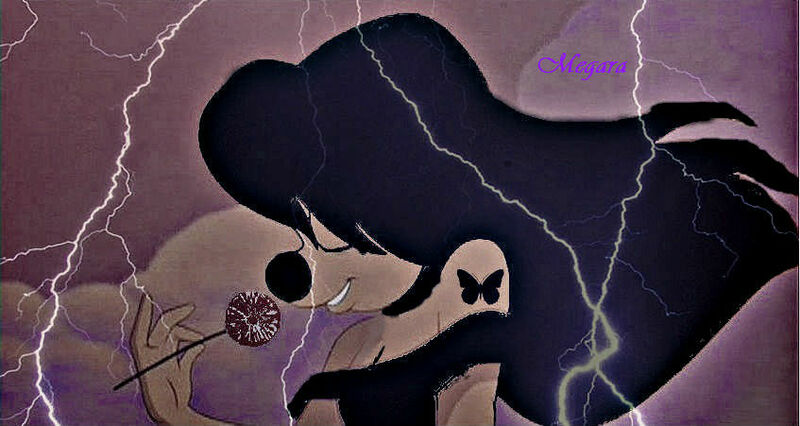 Roxanne. . Wallpaper and background images in the Disney Females club tagged: disney a goofy movie roxanne. This Disney Females photo might contain sign, poster, teksto, pisara, and Pulang repolyo.